What do you do when you’re job is to break things. To find the weakness in something and then point them out. To push back on work that others believe is finished. To be the voice for the customer, an evangelist.To be a skeptic and highly critical, never being brain washed by the hype. Being a tester means that you have to weigh both sides. If being in software development was a movie role than sometimes it would feels like testers are both the hero and the villain. 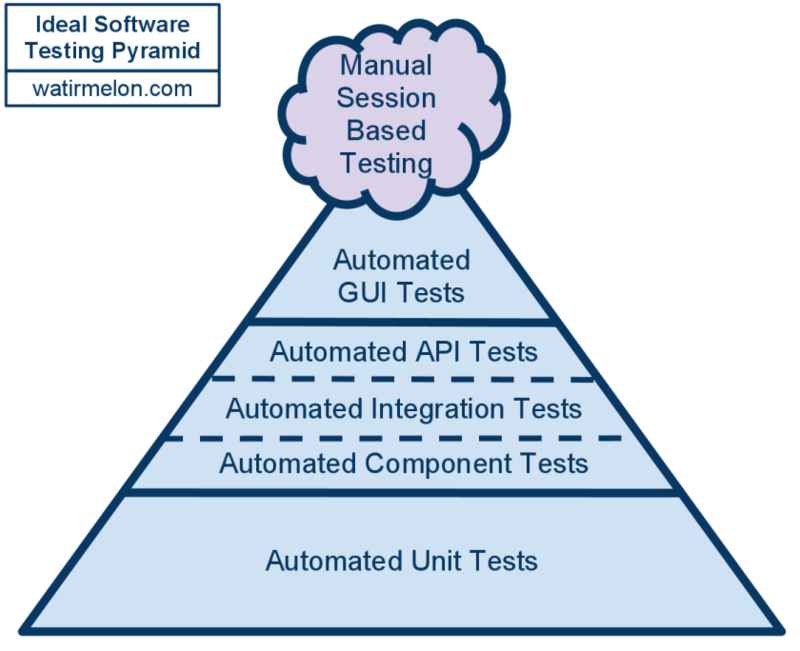 In a previous post we talked about the 8 Benefits of a Test Automation Framework. 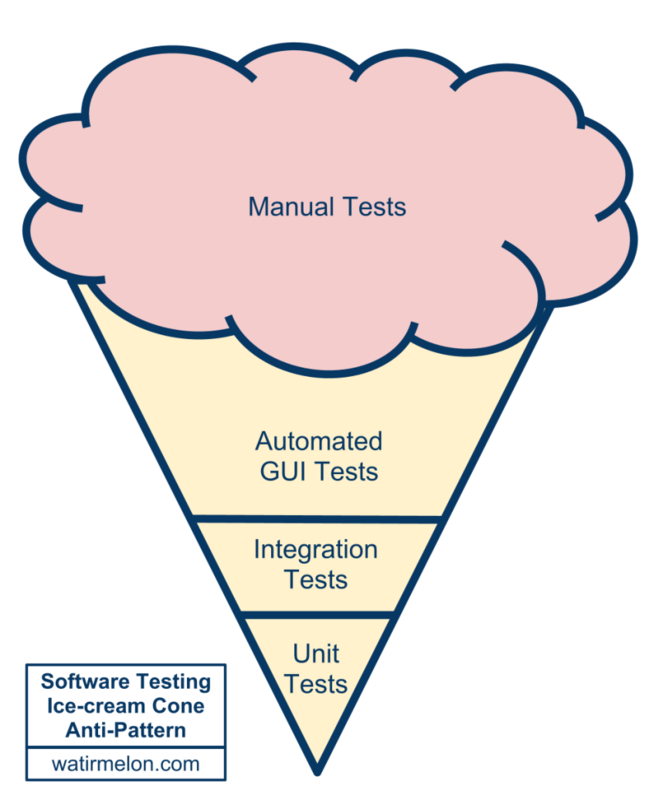 Now that you’re convinced that having a test automation framework is a good idea, today we’re going to cover the techniques you can use to build one.